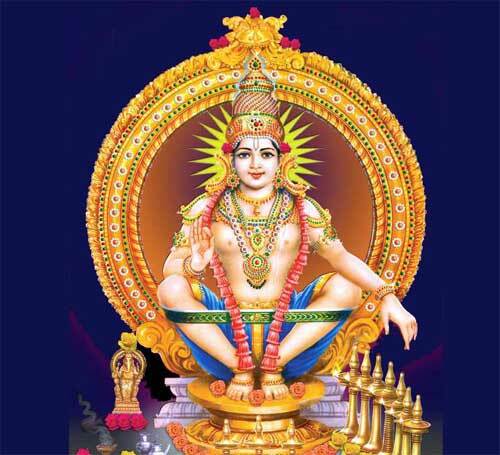 The famous Sabarimala Temple in Kerala will open for Vishu festival on April 15, 2019. The temple will open at 1700 hrs on April 10 and usual rituals will begin from April 11. Vishu festival is on April 16 and the temple will close on April 19th. On the Vishu day, the temple will open at 0400hrs and the Vishukani will take place at 0600 hrs. Vishukani will also take place at the same time at Malikappuram and at the Pamba Ganapathi temple. The priests will distribute the ‘Vishu Kaineettam’ (coin distribution) after the Vishukani ritual. The Sabarimala shrine remains closed for the major part of the year. It only opens for the temple festival, Vishu and for the mandala-makaravilakku season (November-December-January). The temple also opens on the first day of every Malayalam month.